Former president Barack Obama “will discuss his time in office and the next chapter of his life,” according to a newsletter for the conference sent out Saturday. 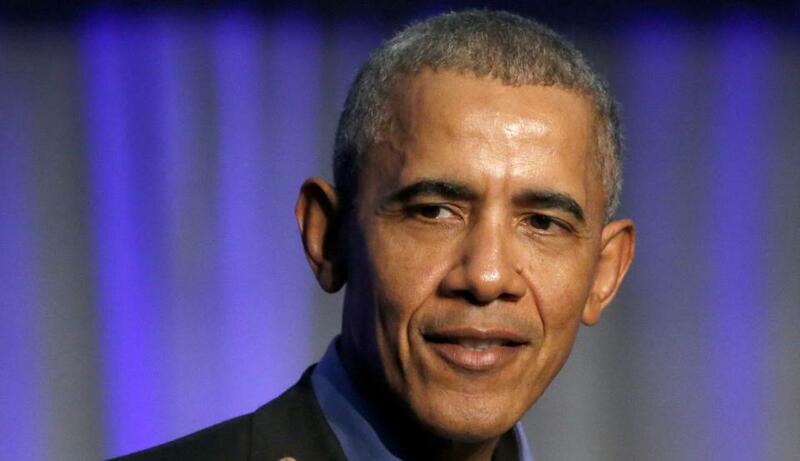 Former president Barack Obama will be in Boston next month to speak at a sports analytics conference hosted by the Massachusetts Institute of Technology, organizers said. Obama will make an appearance Feb. 23 at the 12th annual MIT Sloan Sports Analytics Conference at the Boston Convention and Exhibition Center. The announcement was made Friday night on Twitter by Daryl Morey, general manager of the NBA’s Houston Rockets. Morey, a cofounder of the conference and former Celtics executive, graduated from the MIT Sloan School of Management in 2000. Obama “will discuss his time in office and the next chapter of his life,” according to a newsletter for the conference sent out Saturday. Dela Gbordzoe, a spokesperson for the conference, said in an e-mail Saturday that there was no additional information available about Obama’s visit or what the former president would speak about. Attempts to reach Morey were unsuccessful Saturday. A request for comment sent by the Globe to The Office of Barack and Michelle Obama was not returned immediately Saturday. The annual conference, founded in 2006, explores the role of analytics in the sports industry, and features eSports competitions, career development workshops, and speeches from a wide range of sports and media figures. In addition to Obama, other speakers at the conference include Celtics co-owner Steve Pagliuca; NBA Commissioner Adam Silver; former New York Yankees star Alex Rodriguez; MLB Commissioner Rob Manfred; Laura Froelich, the global head of sports partnerships at Twitter; and FiveThirtyEight founder Nate Silver. Obama was in Boston last May to accept a Profile in Courage Award from the John F. Kennedy Presidential Library and Museum. A crowd of about 60 supporters gathered in Dorchester along the route to the library to cheer the former president as his black SUV drove by, the Globe reported. Obama visited MIT early in his presidency, in October 2009, to speak about clean energy and praise the school’s commitment to energy research, according to a post on MIT’s website.